Hello Tigers, we can throw out the old paper, glue and glitter posters and start creating some new and fresh poster assignments. Use this easy LibGuide to learn how. Scroll to and select Page Setup. BEFORE you click OK, change the width to 11 and the height to 17. You should be looking at a much larger Powerpoint Slide. It's called a tabloid size. Now you should chose a background slide that appeals to you. I liked the colors and the sleekness of this PowerPoint theme/background. Add all of the necessary elements to your Digital Poster. Most of these elements should be saved to a folder on your desktop. 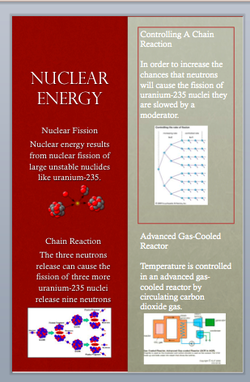 Save your new Digital Poster as a PDF file to your desktop. 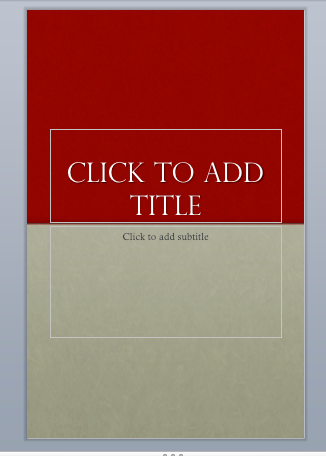 Turn your digital poster into a PDF.